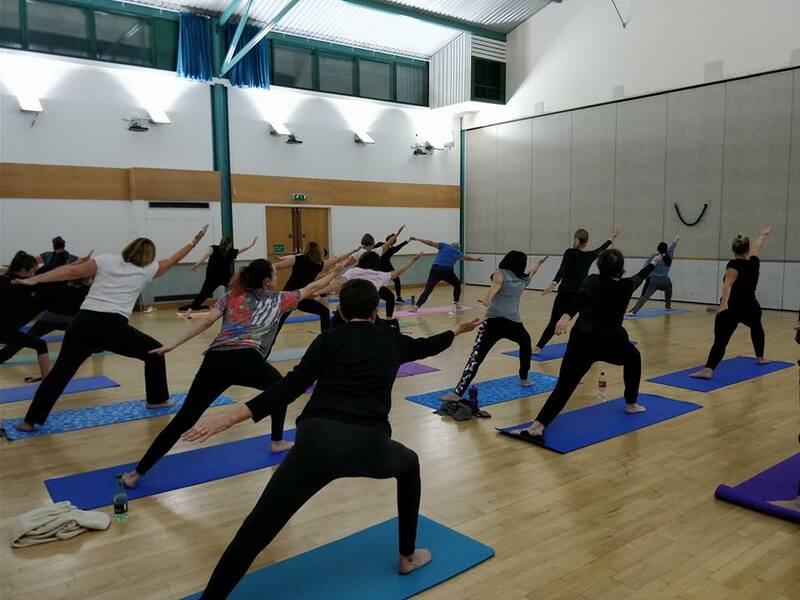 We are pleased to offer a six week power Yoga class starting on Monday 10 September, 7.30-8.30pm at Allum Hall, Elstree, WD6 3PJ. The cost of the course is just £35. A strong athletic based class involving strength based yoga moves. The pace of the class is fast and muscles will be challenged in a variety of strong postures. Relaxation at the end will help to calm the mind after this challenging session. nextCould you be the latest signing?